Passed away on July 30, 2013. 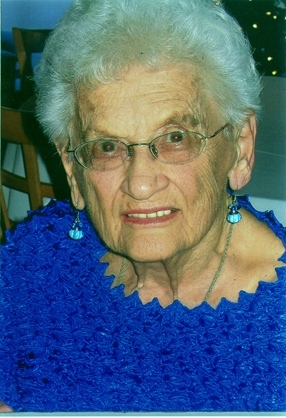 Emilia "Millie" Ontko Sabo attended Paterson General Hospital in Paterson, NJ, graduating in 1947. She was a member of the US Cadet Nurse Corps (1944-1947), serving at the US Merchant Marine Hospital in Staten Island. She was employed as a RN at Hasbrouck Heights Hospital 1947-1952. After taking time off to raise her family, she returned to work at Beth Israel Hospital in Passaic, NJ, for 15 years before retiring in 1984. The rest of her life was spent in the Palm Bay/Melbourne, Florida, area, where she passed away at the age of 86.